Al and his wife Pam ought to know. 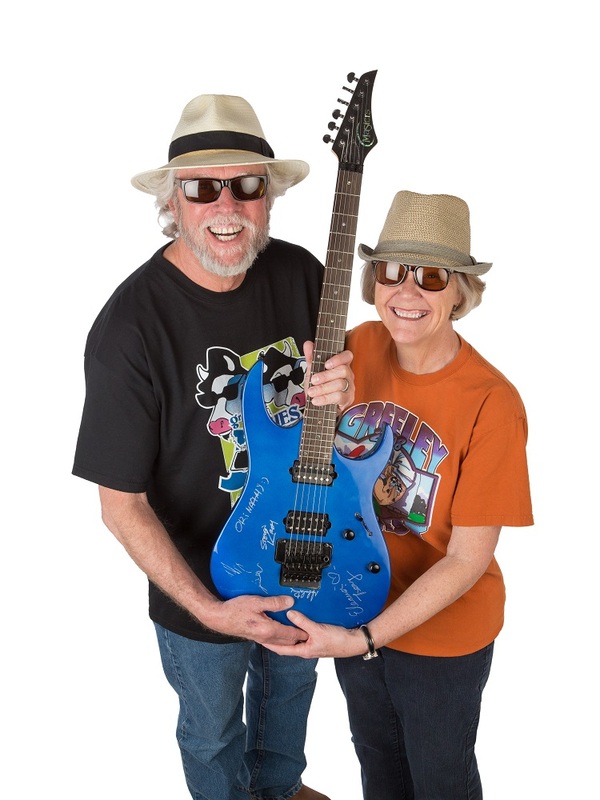 Ten years ago, they had a dream—and with a group of friends and a lot of community support, realized that dream when they started the Greeley Blues Jam. 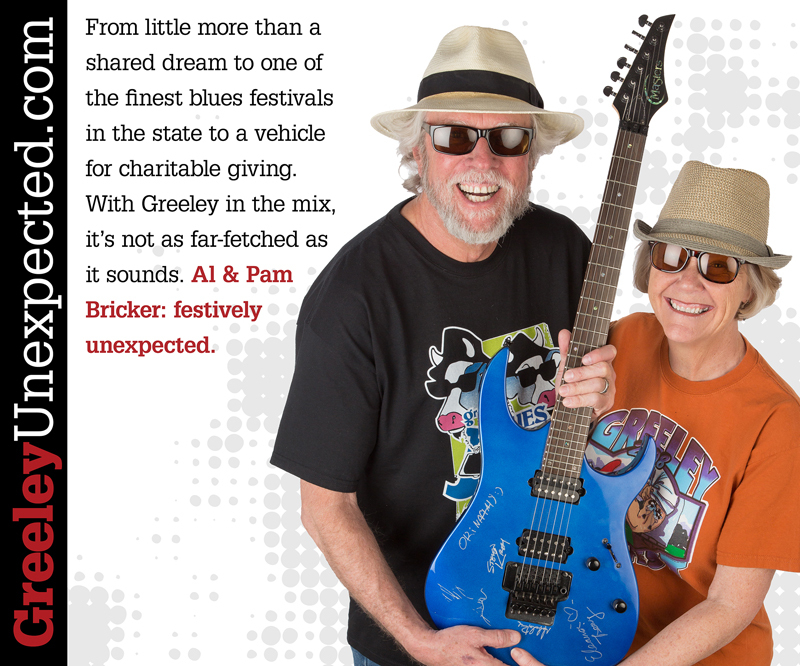 The event attracts top national acts, from John Mayall to Marcia Ball, making it one of the best blues festivals in Colorado. And with the 2014 addition of Israel’s Ori Naftaly Blues Band, it can now lay claim to international status. But there’s more to the Jam than just great music by world-famous headliners. Each year, a portion of the event’s proceeds—amounting to thousands of dollars—goes to a different local charity. But in 2014, every dollar of profit will go to help victims of last year’s devastating northern Colorado floods.